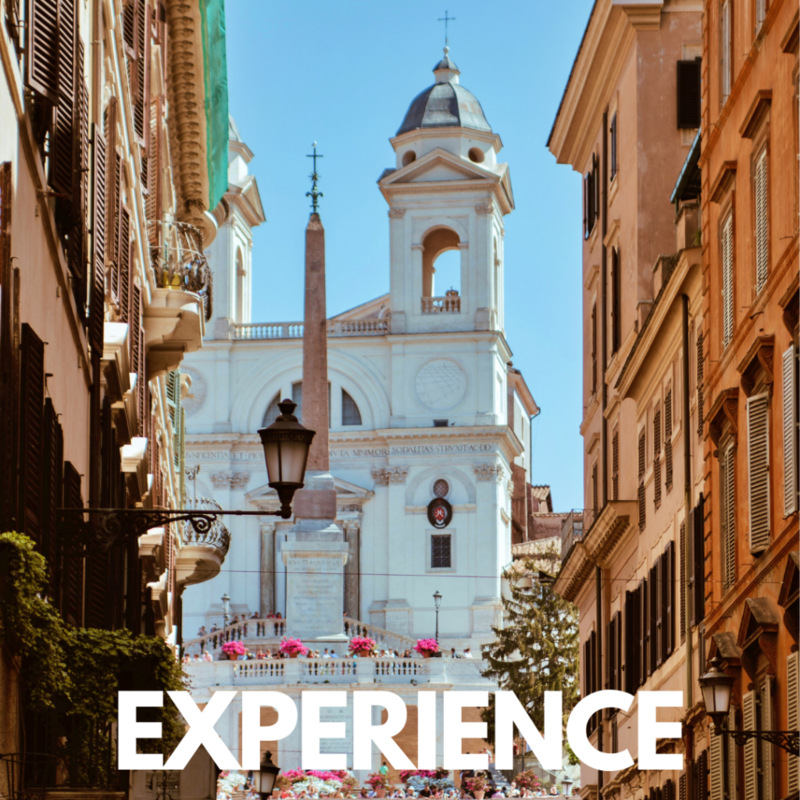 Italy, without a doubt, has a lot to offer to the discerning tourists. Indeed the rich history, fascinating culture, spectacular art, insanely delicious food, breathtaking landscapes, fabulous weather, and wonderful people always open for any type of conversation makes this country a perfect travel destination. 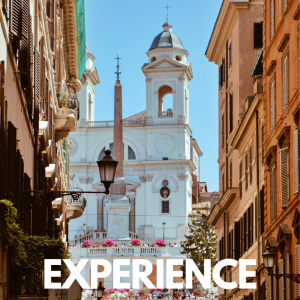 An infinite number of possibilities and a huge variety of attractions offered by the land of pasta and wine won’t let you get bored. So if you’re currently planning your trip to this amazing and beautiful country prepare yourself for a memorable and fabulous holiday. But how you can make your travel plans go smoothly? Well, I may have the answer – the travel planning process need to be done right. Yes, indeed, preparation is key to a successful Italian vacation. 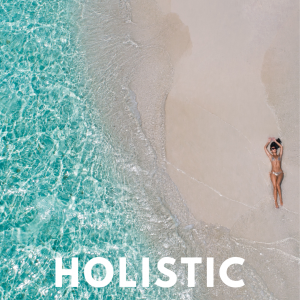 And what better way to organize a spectacular and stress-free vacation than by using travel Apps? 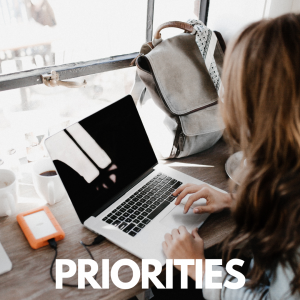 Because if you are an independent and hyperactive tourist like me, some essential travel apps will help you find the best photography spots, the most delicious local cuisine restaurants, the greatest architectural delights without getting lost somewhere along the way. That being said, let’s get to it! 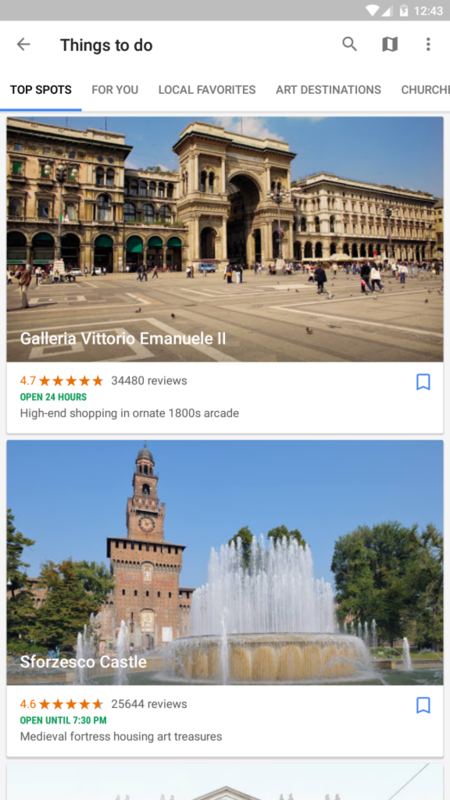 Google trips not only helps you to plan and organize your trip but also provides suggestions for the most interesting activities nearby. It helps you to discover new sights, best places to eat and transportation info. All you need to do is to type your destination into the explore the app and it will provide you with all the information you need. All the reservations are automatically collected and organized by your Gmail/Google account. The App is also available offline! Frequent travelers will love this App because it helps to save time and money during the trip organization. It literally scans the internet for affordable flights, hotels, and car hire and finds the best travel deals on the market. But the best feature of this App is search “Everywhere” that ranks destinations from cheapest to most expensive and “Price Alert” that get you informed if the price of the flight has changed. 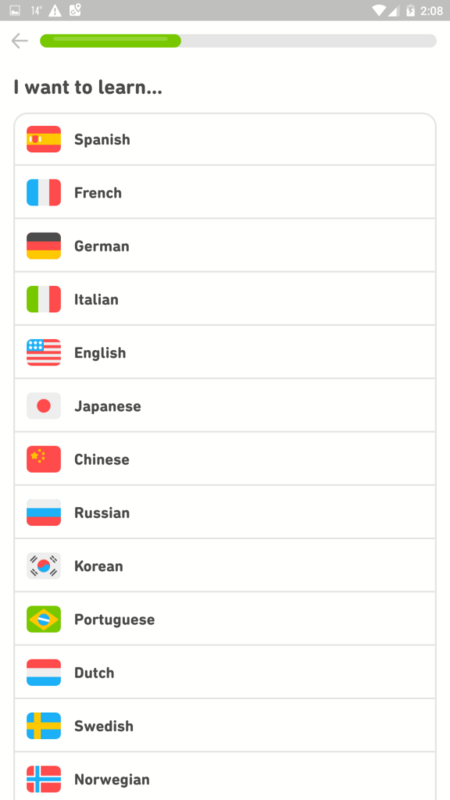 The App is available in over 30 languages. 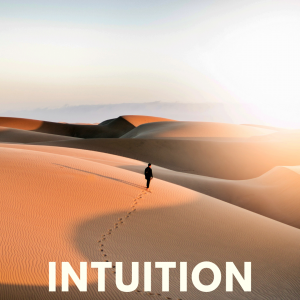 Great App for inspiration on last-minute holidays or business trip search. It not only finds the ideal destination and the cheapest flights but it also helps you get the best travel deal. 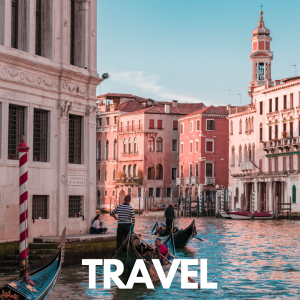 What I like the most in this App is that it gives you the opportunity to filter destinations based on price, date or type of holiday and find the best flights, hotels and rental cars. If you are a frequent traveler this App is definitely for you because it helps you find and book entrance onto the airport lounge and make the most of your time while waiting for your next flight. All you need to do is to enter in your flight and credit card and it will provide all the information within a couple of seconds. 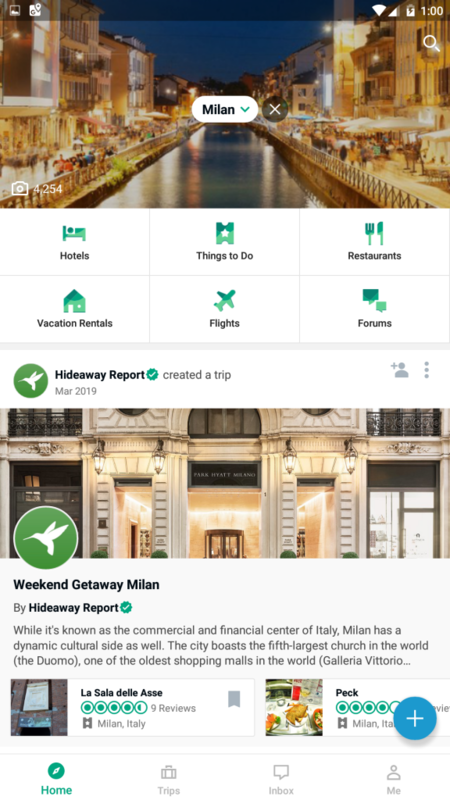 This App connects you to the American online travel agency and helps you to find the best travel deals and book flight, hotel and car rental. All you need to do is to enter search criteria and Travelocity will provide you with all the information you need within seconds. It’s a great portal that offers travelers relatively inexpensive private accommodations anywhere in the world. Whether you are looking for last minute travel accommodations or long term rentals you can find it on this platform. 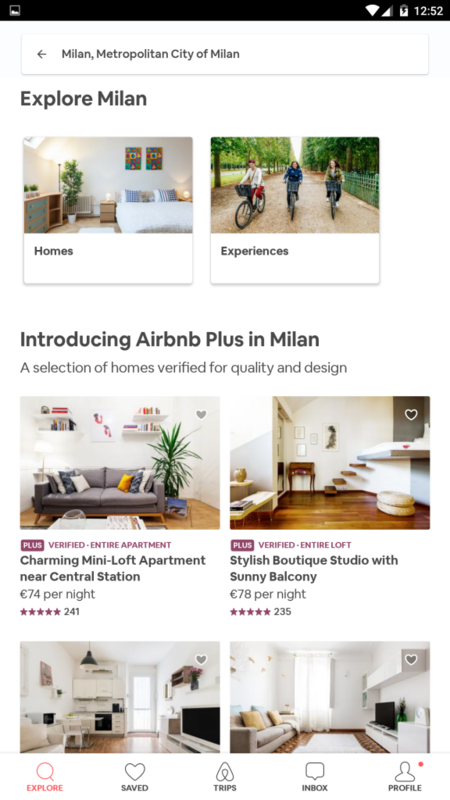 But what I like the most about Airbnb is that it allows users to view profiles and reviews what definitely helps to choose the best option available and avoid surprises. If you need any additional information about your accommodation you can click on “Contact Host” and message directly your host. Another useful information about this portal is that you can make your payment using both credit card or Paypal. Who doesn’t love Google Maps? I use it all the time, even for getting around the city I actually leave (please don’t judge me). 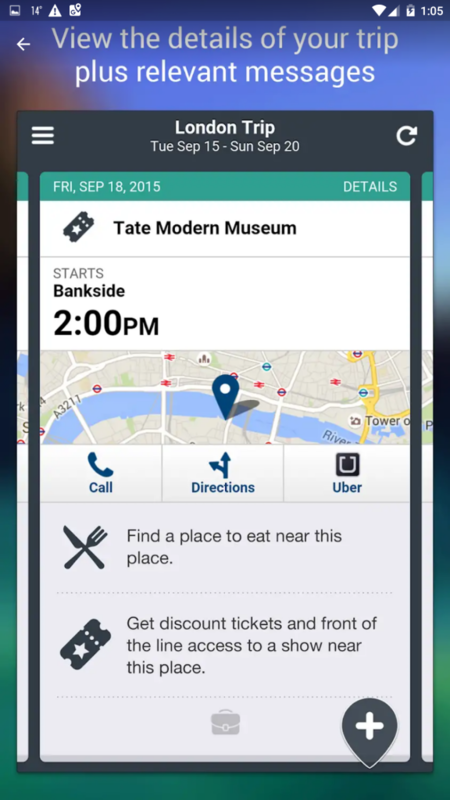 The App helps you to view the map, get the right direction, avoid traffic. 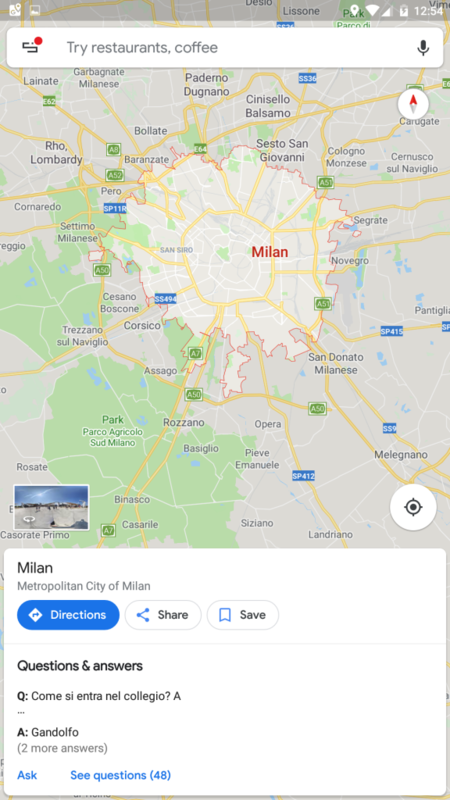 But what I like the most in Google Maps is that it has its own custom set of voice commands and to have access to it go in the “Navigation settings” section, tap on “‘OK Google’ detection”, then activate “Access with Voice Match” and finally you can say a command. It’s easy and really worth trying! Another useful feature of Google Maps is that it provides information on restaurants and helps you to find nearby places to eat. 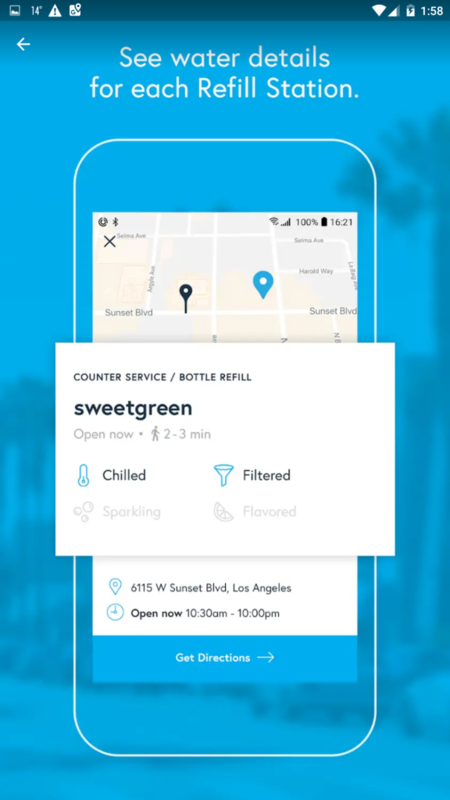 All you need to do is to search for “Exploring places” section and then click on “Food and drink preferences,” and the App will give you restaurant recommendations! Isn’t it great? 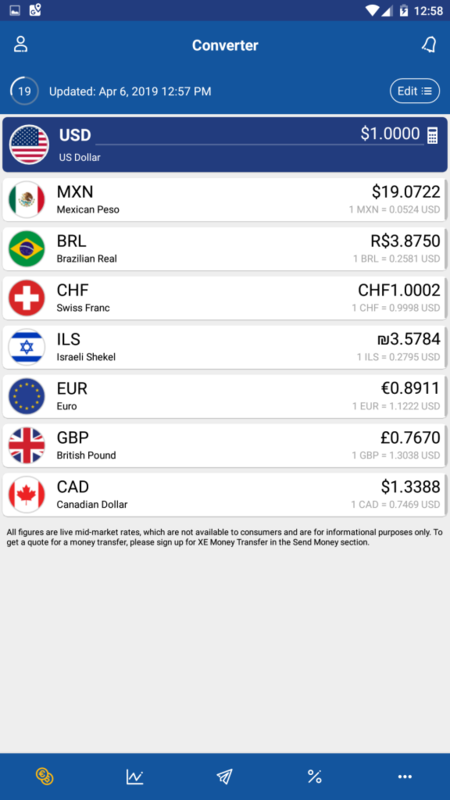 It’s a great foreign exchange app that provides information on current currency rates not only for every world currency but also for precious metals. The App is also available offline. TripAdvisor? That’s my jam! I love this App and -m sure I’m, not the only one. 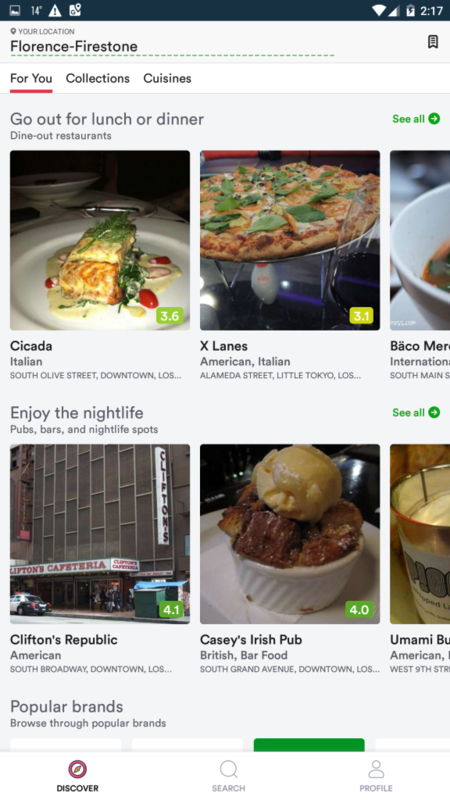 TripAdvisor makes finding great food spots or photography spots so much easier. And the possibility to read comments and reviews of other customers and tourist make it so reliable! Knowing the weather is something very important especially if you’re preparing your holiday trip to a foreign country. You can always use the native weather app on iPhone or Android. But I usually use 1Weather: Forecast and Radar. It’s a great, free and quite an accurate app. It helps you to track and view weather forecasts and provides detailed current weather conditions for your location. 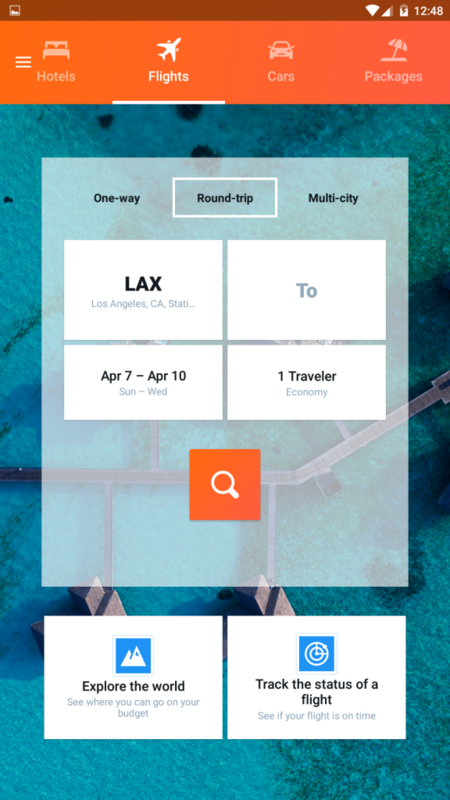 Trip Case is like having your personal travel agent on your phone. This app helps you to organize your trip in a quick and easy way and manage every single detail of it. 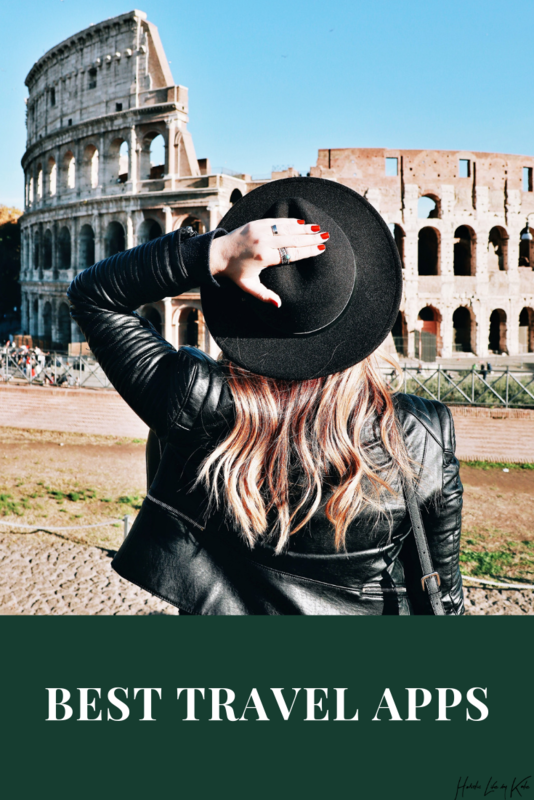 All you need to do is to add your travel itinerary to the app and then you can track the flight detail, hotel reservation, car rental, and even receive solutions to any unforeseen problems. For example, if your flight is canceled TripCase provide you with information about alternative flights! What I like the most in this app is that once you add all the travel details, the itinerary can be checked and modified at any time. Great App that allows you to stay in constant contact with your family and friends. This communicator is best for internet calling, instant messaging and sending photos, voice messages, and videos. 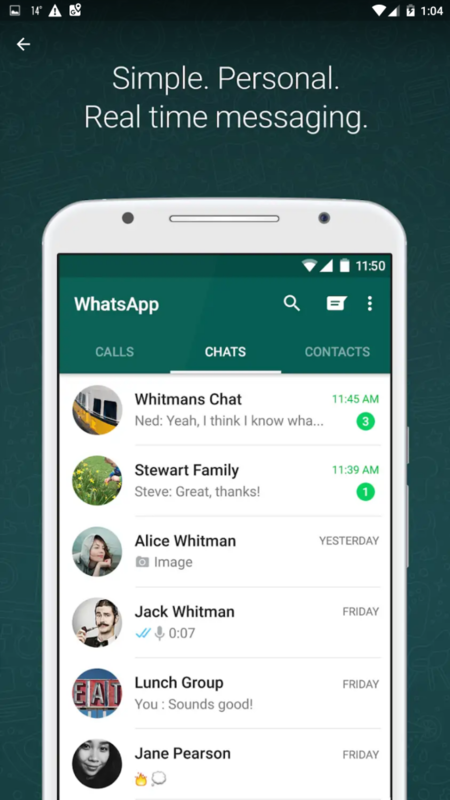 WhatsApp Communicator is a VERY popular messaging platform in Italy. Honestly, I don’t know one person who doesn’t use it on an everyday basis. It’s a very popular travel budget and expense app. It allows you to track your travel expenses, manage your budget and save your money in an easy and relaxed manner. Created by travel bloggers Trail Wallet is an extremely helpful and easy-to-use app for every traveler. I called it my “personal accountant”! 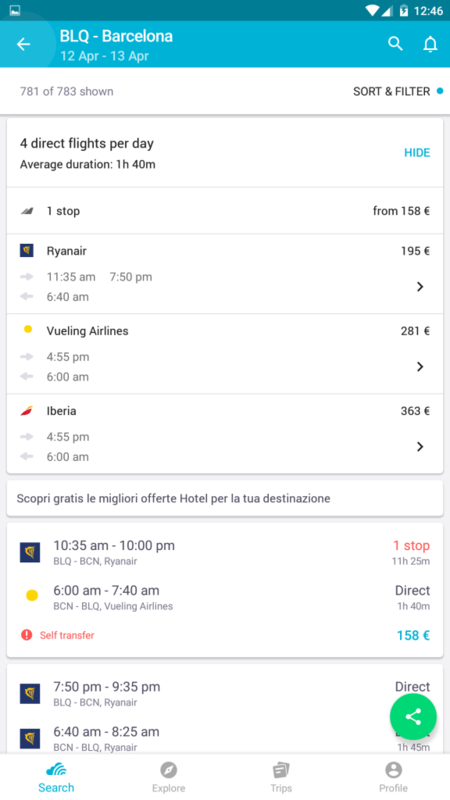 It’s very useful travel app that allows you to find and book best offers for flights, trains, and buses all over Europe in one search. So if you travel around Europe GoEuro App is essential! 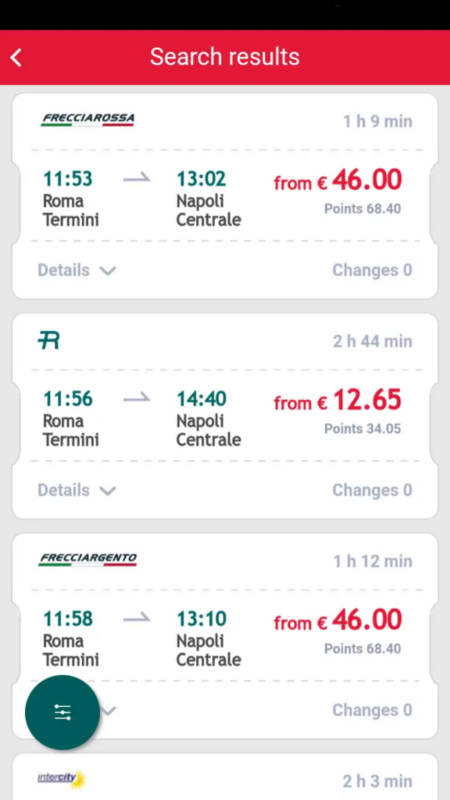 It’s the official app for Trenitalia (Italy’s rail company). 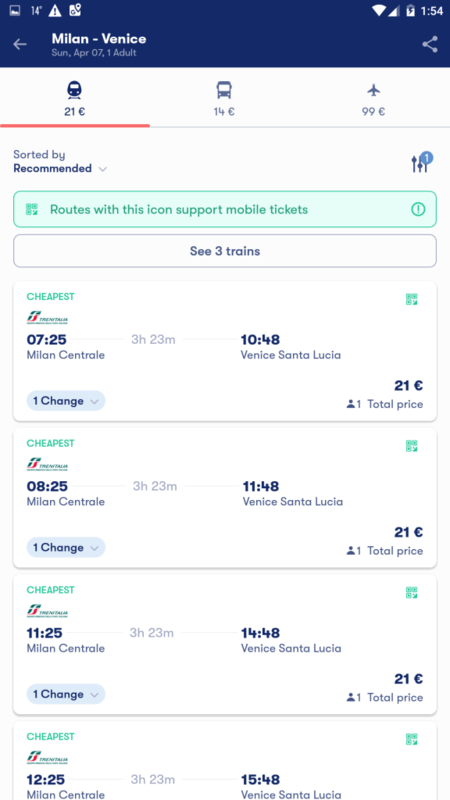 Pronto Treno allows you to find useful information about train times and buy tickets for the whole national territory. Furthermore, you can change bookings and track the train punctuality at any time (extremely useful). 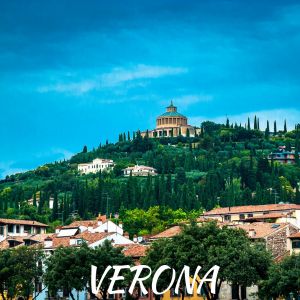 So if you travel to Italy by train you may need this app! 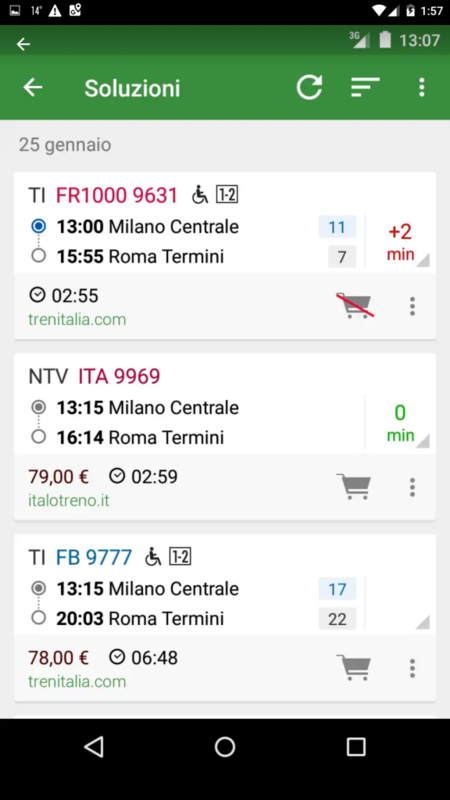 This app with one click shows you all Italian train timetables and allows you to buy electronic train tickets using Orario Treni (train app in Italy). With Train Timetable you can easily track the status of your trip and find out how many more stops are there before yours. Definitely my favorite app for hot, summer days. We Tap allows you to find public fountains that contain free, clean, fresh, tasteless and cold water you can drink immediately or fill the bottle with. So if you thought that public fountains are only for decoration you’re wrong. Furthermore, locals drink it too especially on the hot days so if you’re thirsty don’t feel embarrassed but get a sip of water! It’s definitely one of the best translation apps for travelers and language learners. With iTranslate you can easily translate word, text, website or even start voice conversations. In addition, this app allows you to save some phrases in “favorites” so that you can access them whenever you need it. A free version offers basic access in the 90 included languages. Word Reference is of the most widespread and comprehensive language dictionary site in the world. This app is fantastic because it translates words, phrases or idioms and also gives you every single context in which this particular word/phrases or idiom can be used. And it provides many examples for each context. It’s definitely one of the best apps for learning or practicing a new language What I like the most in Duolingo is that it helps you to learn Italian or another new language in an entertaining game-like fashion. Because we all know that learning through play is the best way to get knowledge! 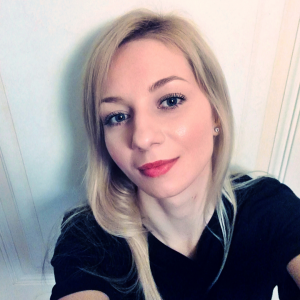 Duolingo is like your Mobile Teacher! We can probably all agree that with a Google translate a language barrier is not an issue anymore! 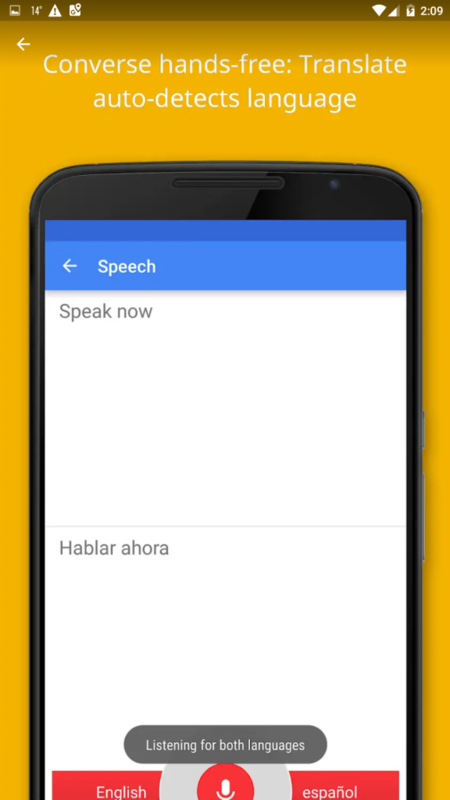 And with the last update, the app provides even more accurate translation in less time! 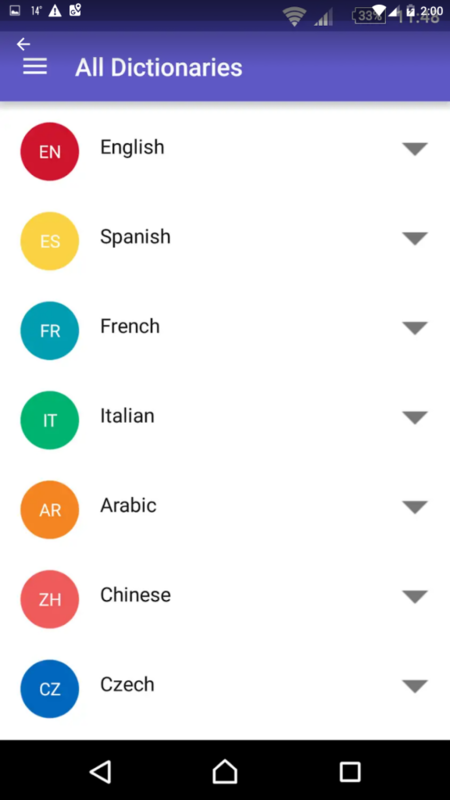 I use many different languages throughout each day so for me, this app is definitely a must. And you know what’s even better? That you can use this app even when you are not connected to the Internet and it translates photos!! That’s insane. I love it!! 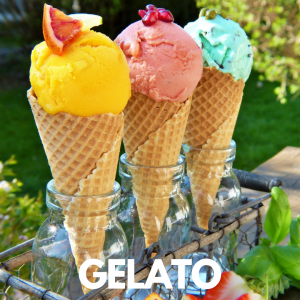 It’s an Italian app that helps you to find excellent restaurants in your location. 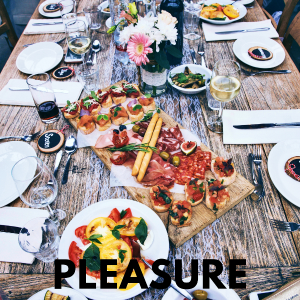 What is even more important, all the restaurants are presented with a detailed description and professional photos of dishes that give you an idea of the various specialties served and definitely helps you to make the best food choice. 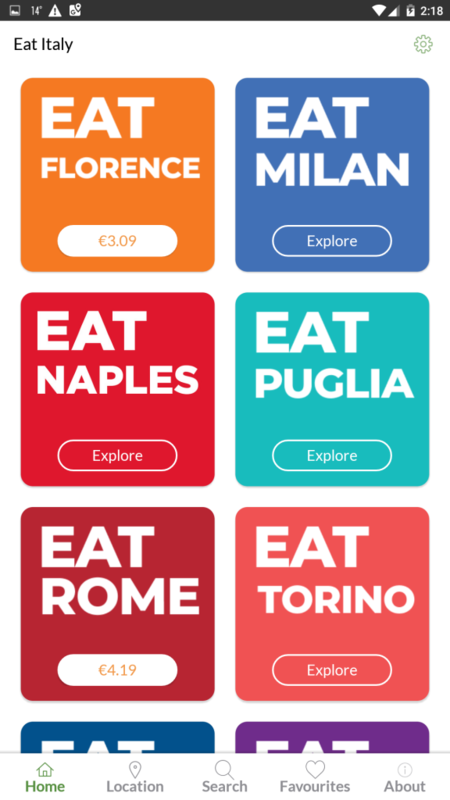 Another great app for foodies that provides detailed information about restaurants, bakeries, wine bars, food stores and even local farm markets and hotels in various Italian cities. 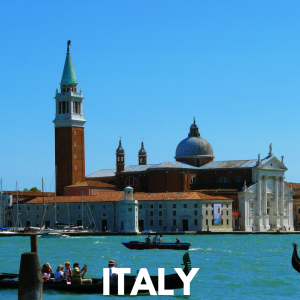 Eat Italy is completely free except Florence ($2,99), Rome ($ 3,99) and Venice ($ 2,99). 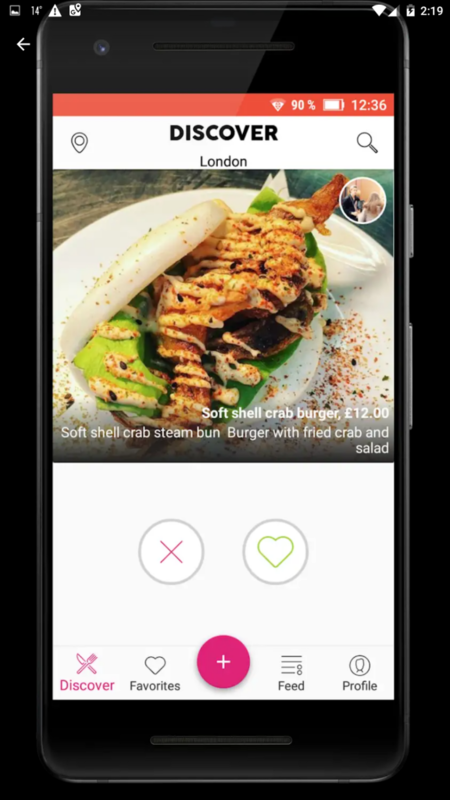 This app helps you to discover the best and the coolest food spots in your area. So if you are a foodie like me this app is essential, I’m serious! It’s like talking to a culinary adviser that provides you with suggestions on different specialties and finest seasonal delicacies worth trying. Need I say more? Wonderful resource, especially the restaurant apps. Duolingo is a lot of fun, isn’t it?